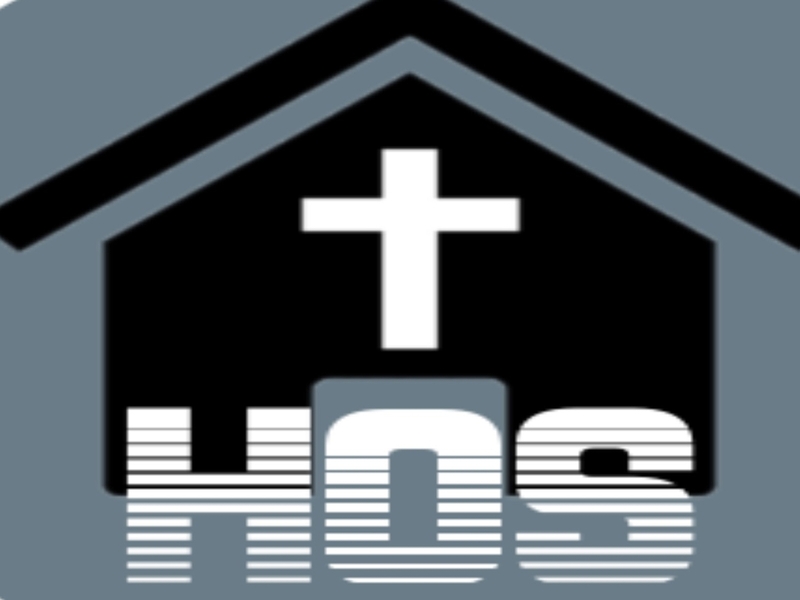 House of Saints is a non-denominational church plant led by Pastor Michael Thomas. It is supported by First Christian Reformed Church of Oostburg, whose pastor and worship leader provide direct support of the worship service. We (Hope Church) are the host church because of our central downtown location.